There is not any missed call alert for ING Vysya Bank. But you can check ing vysya bank by using text message. Send message, Write BAL<space><AccountNumber> and send it to 5607099 . (Ex : BAL 88854758OOO to 5607099). Ing automatic system will send Account balance details. 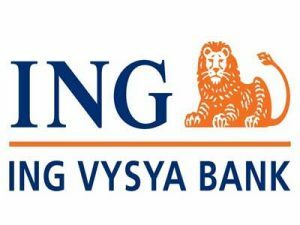 If you want to view mini statement of Ing vysya bank account then Write MINI<space><AccountNumber> and send it to 5607099. These are ING Vysya bank balance enquiry number to check all bank balance details right in your mobile through call or SMS. I hope these number works for you. If you found any missed call number were not working or you didn’t found your bank missed call number then let us know in comment section. And also share this balance checking number list with your friends.